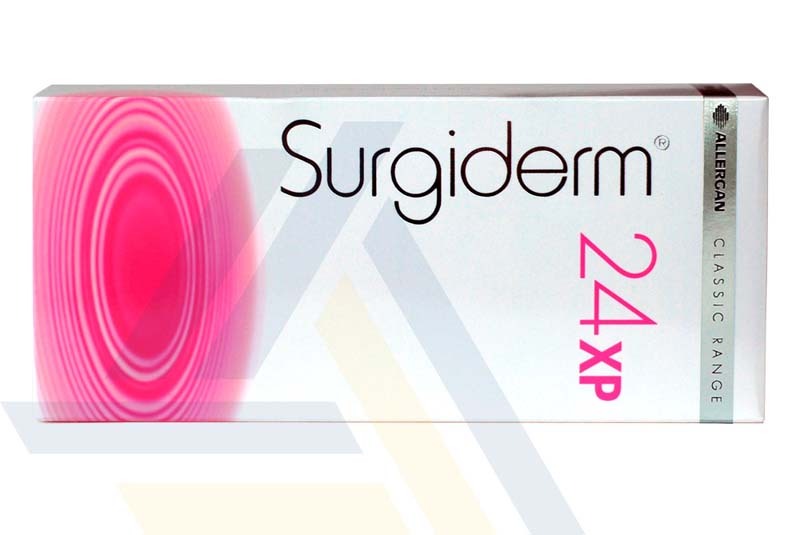 Order Surgiderm 24xp from Ace Medical Wholesale. 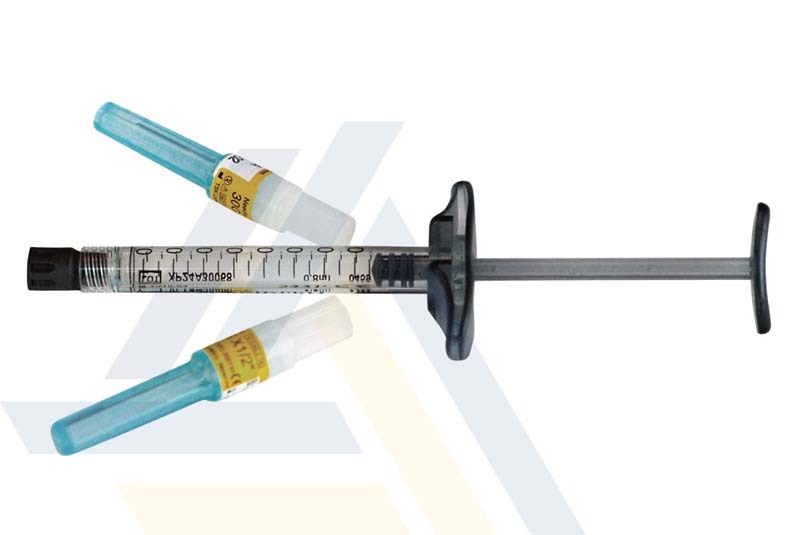 This injectable dermal filler to correct medium to deep lines and wrinkles the skin. 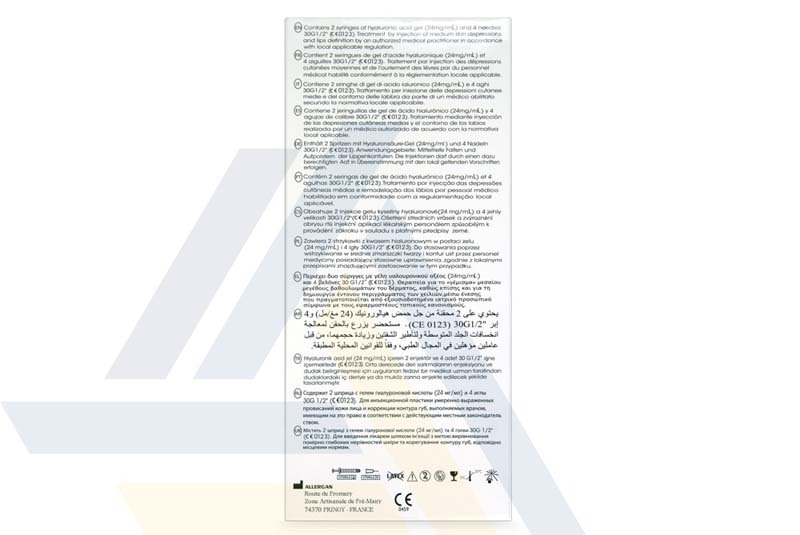 It can also be used for lip augmentation. It should be injected into the mid-dermis when treating lines or wrinkles and into the submucosa layer of the lips when they are being treated. 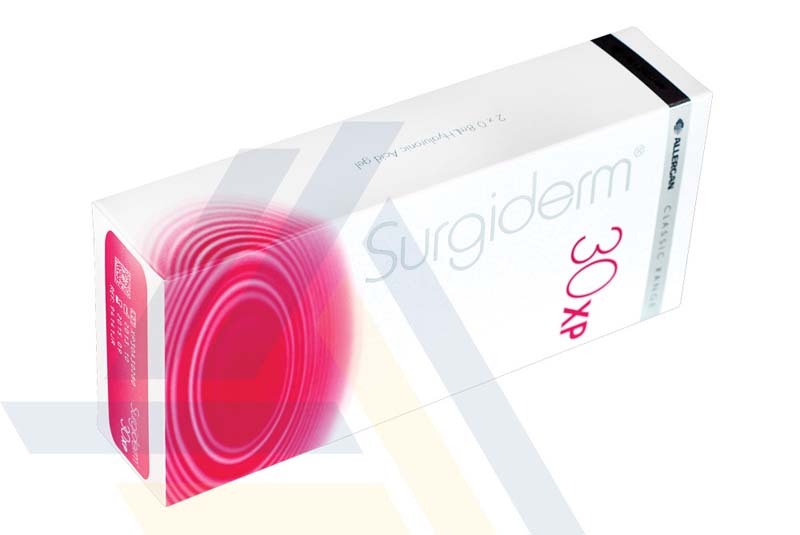 The filler is made of cross-linked hyaluronic acid.